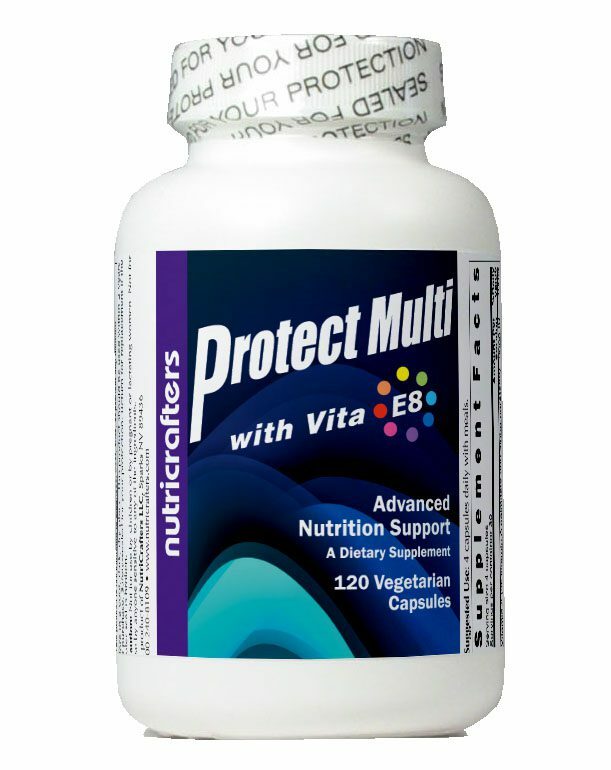 Protect Multi is recommended as the preferred multi-vitamin for use with Protect EDTA. 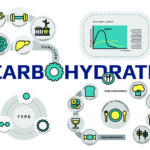 Taken with meals, Protect Multi is designed to provide protection against nutritional deficiencies and protection from industrial contaminants found in our food and in our environment. 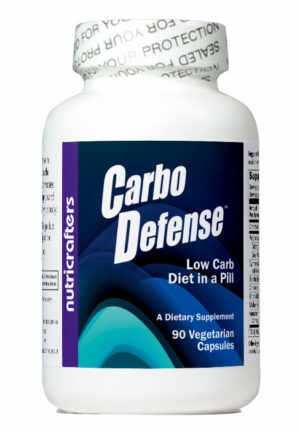 Supplied in easy to swallow and fast acting vegetarian capsules. 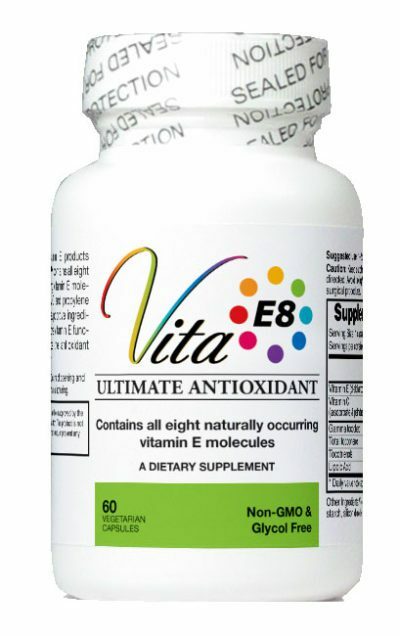 Contains VitaE8 with all 8 natural forms of vitamin E as well as synergistic cofactors to keep vitamin E in its active state. 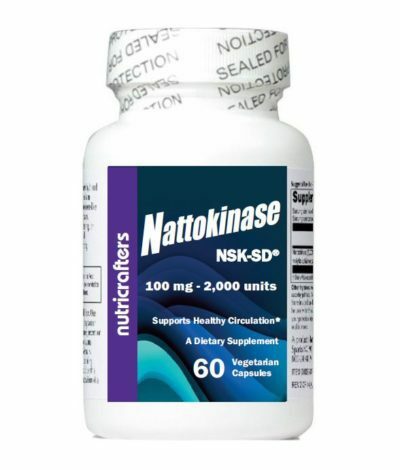 Formulated with natural Vitamin K2 – A commonly deficient form of vitamin K that supports healthy calcium metabolism. 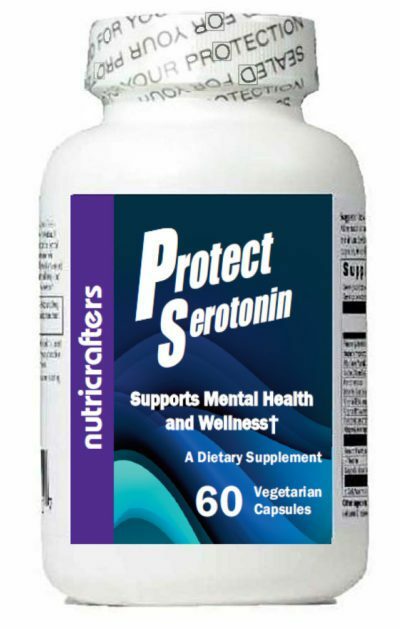 Enhanced with active form of Vitamin B6, B12 and Folic acid to support a larger portion of the population. 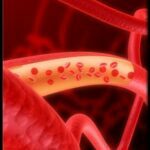 Supplies a chelator of the heavy metal lead (pb) to inhibit absorption of this dangerous heavy metal. 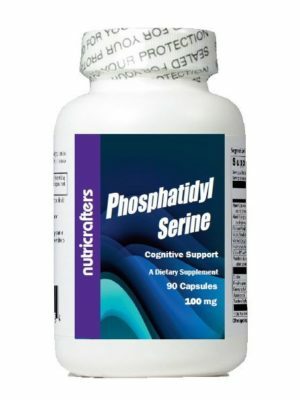 Contains two forms of cysteine and selenium to protect against common chemical pollution found in many homes and offices. 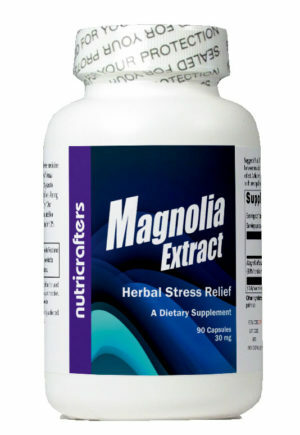 Enhanced with a highly bio-available form of magnesium to support energy and vitality. Directions: 4 capsules daily with meals. 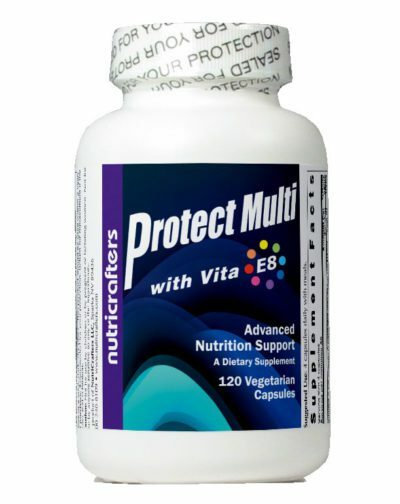 Be the first to review “Protect Multi” Click here to cancel reply.